As an intern, at Microsoft, you will get the opportunity to work on projects that matter and have fun along the way. This is your chance to show off your skills and work on cutting-edge technology. Check out our full list and be a part of an amazing Microsoft summer internship program. Good Luck!! Microsoft is now searching for the creative, career-minded and well-organized interns for the vacant position of Audio and Acoustics Research Intern. To be considered for this role, candidates should be currently enrolled in a Ph.D. program in computer science or a related STEM field. The summer interns in audio and acoustics research group work on well-framed projects that allow for open exploration and collaboration, under the guidance of their mentors. Microsoft would like to invite students to join its Distributed systems Research Intern program for summer 2019. The internship is open for those candidates who are currently enrolled in a Ph.D. program in computer science or a related STEM field. As an intern, you’ll have the opportunity to work with world-class experts, build skills and gain invaluable experience. 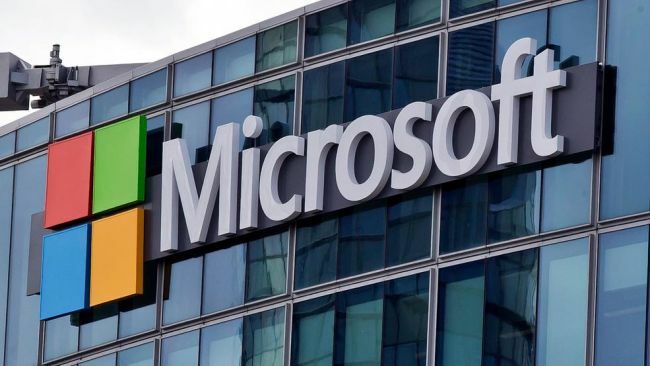 Microsoft is currently looking for the bright, passionate and talented interns for its Econometrics and Machine Learning Research Intern program. To qualify for this opportunity, candidates should be currently enrolled in a Ph.D. program in computer science, economics, statistics, or a related field. This intern program has been developed to provide students valuable experience in research. Microsoft is glad to invite students to the vacant position of Economics and Algorithmic Game Theory Research Intern. To successfully fill this role, applicants must be currently enrolled in a Ph.D. program in computer science, economics, or a related field. During the 12-week summer internship, students are paired with mentors and expected to collaborate with other interns and researchers, present findings, and contribute to the vibrant life of the research lab. 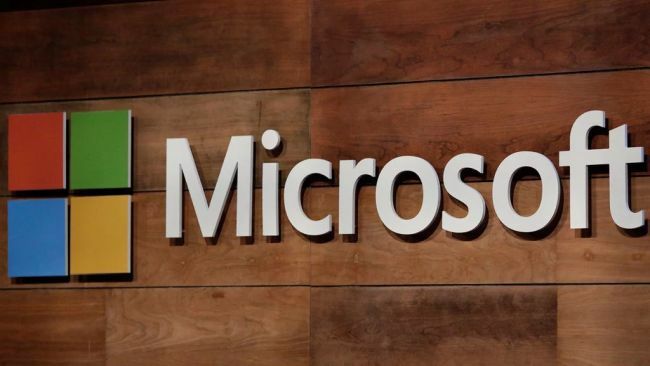 Microsoft is very happy to announce its Undergrad Research Intern program in New York City. To be eligible for this role, candidates should currently be a junior or senior student enrolled in a bachelor’s degree program majoring in computer science, computer engineering, software engineering, information science or related technical major. The program is a 12-week summer internship program specifically designed for college upperclassmen and offers the opportunity to work in one of our Microsoft Research Labs worldwide. Microsoft is proud to offer its Undergrad Research Intern program in Redmond Labs. To apply for this intern program, applicants must currently be a junior or senior student enrolled in a bachelor’s degree program majoring in computer science, computer engineering, software engineering, information science or related technical major. The program is a 12-week summer internship program specifically designed for college upperclassmen and offers the opportunity to work in one of our Microsoft research labs worldwide. Microsoft is now seeking Machine Learning Research Intern for summer 2019 at Microsoft Research NYC. This exciting opportunity is perfect for those candidates who are currently enrolled in a Ph.D. program in computer science or a related STEM field. In this role, you will learn new business skills and deepen your knowledge of your field of interest. Microsoft has a great summer intern program named as Undergrad Research Intern – Cambridge, MA. To be a part of this opportunity, applicants must currently be a junior or senior student enrolled in a bachelor’s degree program majoring in computer science, computer engineering, software engineering, information science or related technical major. This is a 12-week summer internship program that provides students with valuable industry knowledge through shadowing, networking opportunities, and hands-on training. 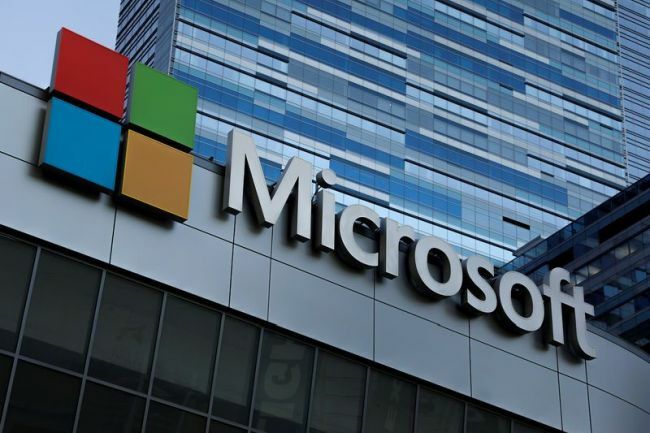 Microsoft is currently offering its Research Intern program in Operating systems. To apply for this internship, candidates should be currently enrolled in a Ph.D. program in computer science or a related STEM field. During the 12-week summer internship, students are paired with mentors and expected to collaborate with other interns and researchers, present findings, and contribute to the vibrant life of the community. Microsoft is now hiring interns for the vacant position of Research Intern – The Cryptography Research Group. This is a summer internship program and opens for those applicants who are currently enrolled in a Ph.D. program in Computer Science or a related STEM field. During the 12-week internship, students are paired with mentors and expected to collaborate with other interns and researchers, present findings, and contribute to the vibrant life of the community.